A rich creamy vegan Alfredo sauce that’s easy! 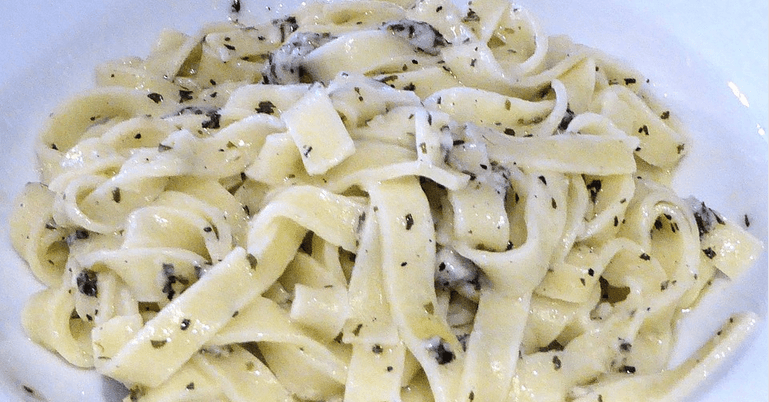 Learn how to make vegan Alfredo sauce in 2 minutes with this easy vegan recipe. 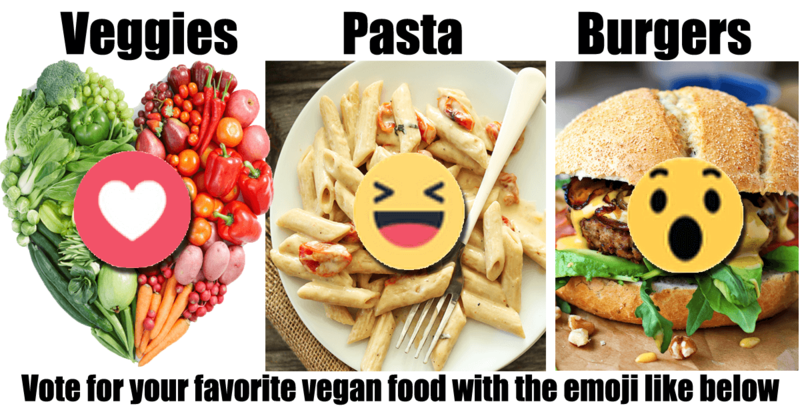 We have hundreds of vegan burger recipes, vegan salad recipes, and vegan pasta recipes. Check them all out on this page and enjoy! 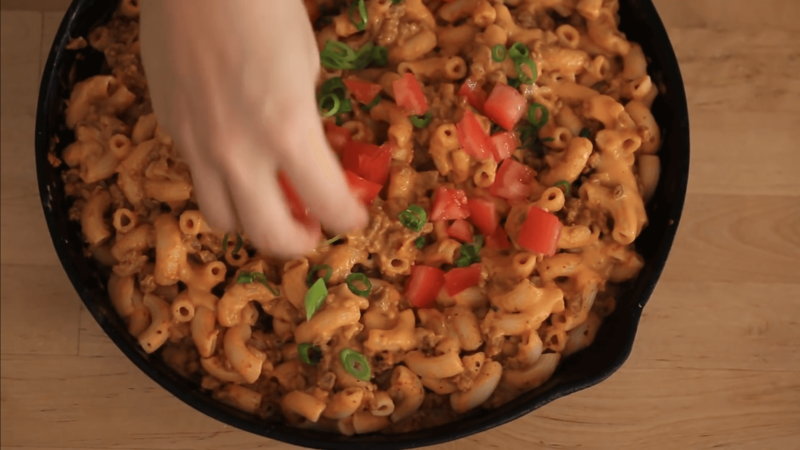 This vegan macaroni and cheese skillet recipe isn’t your average boring vegan mac and cheese. Oh no. This is epic vegan mac and cheese! Here comes the splash! The splash of flavors and textures! 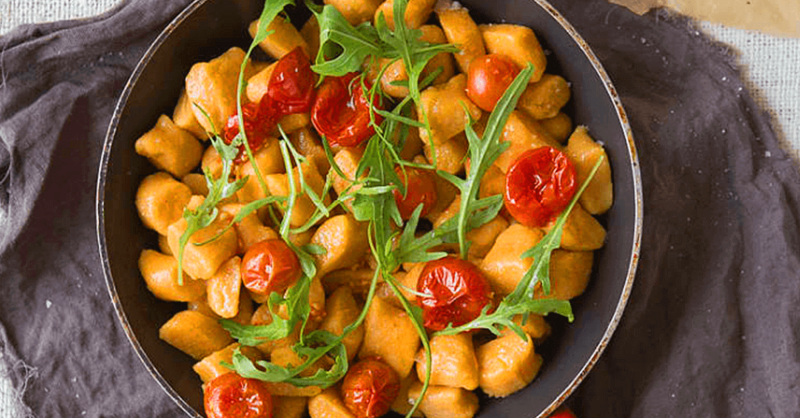 This Vegan Sweet Potato Gnocchi is a delicious replacement to meat recipes. 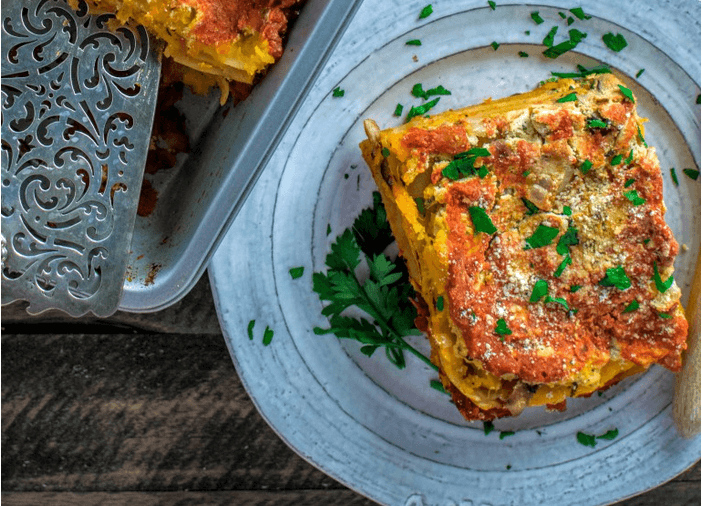 This vegan lasagna recipes uses butternut squash with amazing results. Vegan ricotta cheese and a rich marinara, make this vegan lasagna amazing. Want to try zucchini pasta? 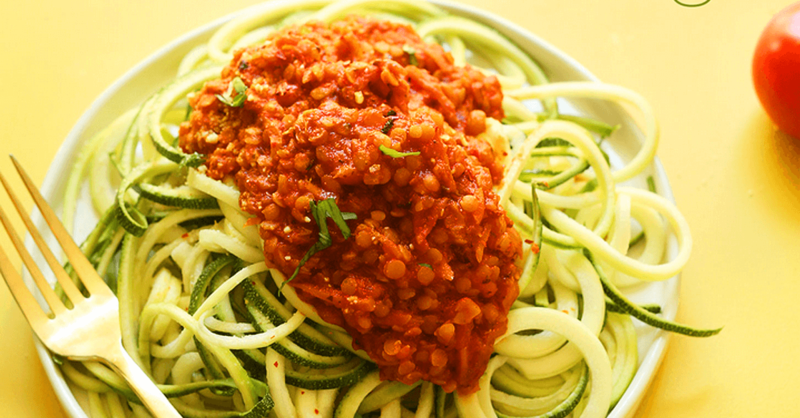 This Vegan Zucchini Pasta With Lentil Bolognese Sauce is so amazing and easy to make in less than 30 minutes! 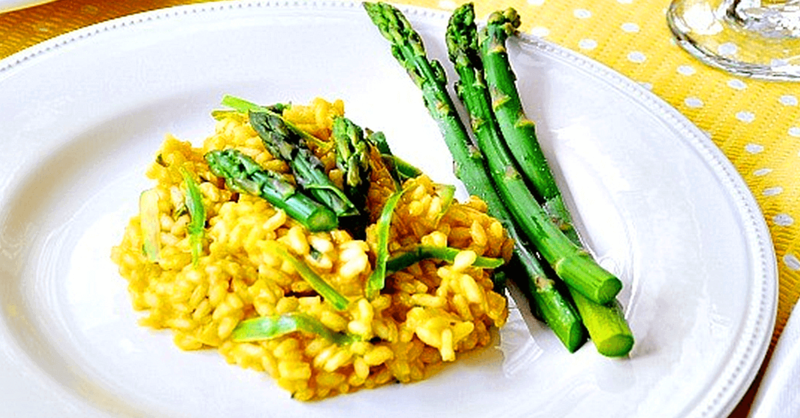 Vegan Risotto doesn’t use any chicken stock or other animal ingredients. This vegan risotto recipe is super easy to make, all vegan, and totally delicious. 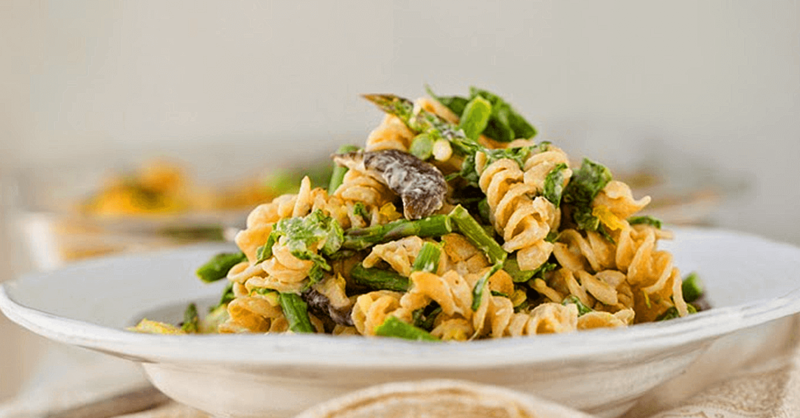 This Vegan Baked Lemon Asparagus Pasta is a rich creamy pasta merged with healthy veggie flavors. A super easy vegan pasta recipe! This recipe comes from the top list with only few ingredients. 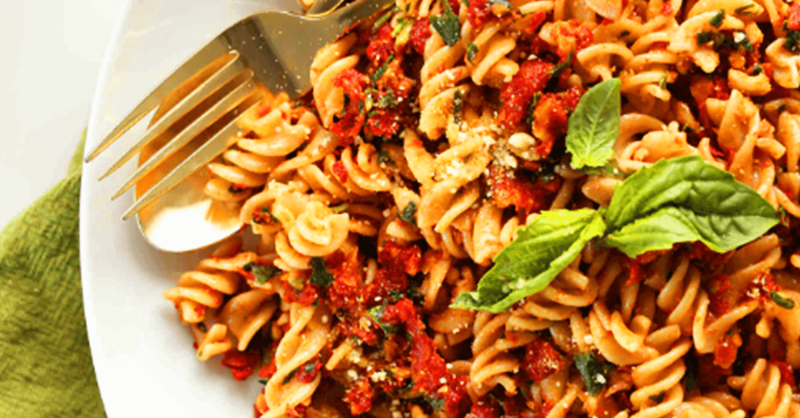 This Vegan Pesto Pasta is healthy, gluten free and it comes together in 20 minutes! 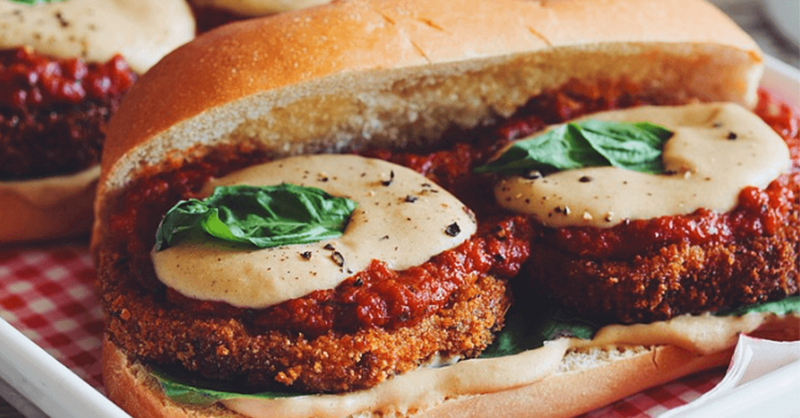 This Vegan Eggplant Parmesan Subs is a comfort food that uses plant-based ingredients and features an unbelievable vegan cheese sauce you’ll love!